The international symposium in Forest Medicine has just concluded in Tokyo, Japan. This event was organized by the International Society of Nature and Forest Medicine (INFOM) from March 24 to March 25, 2018. The international symposium focused on the new trends on Forest Medicine in the World. The event was chaired by Qing Li, MD, PhD (Dr. Nippon Medical School Hospital, Vice-President of INFOM) and Won Sop Shin, PhD (Professor, Chungbuk National University, former Minister of Korea Forest Service, Vice-President of INFOM). 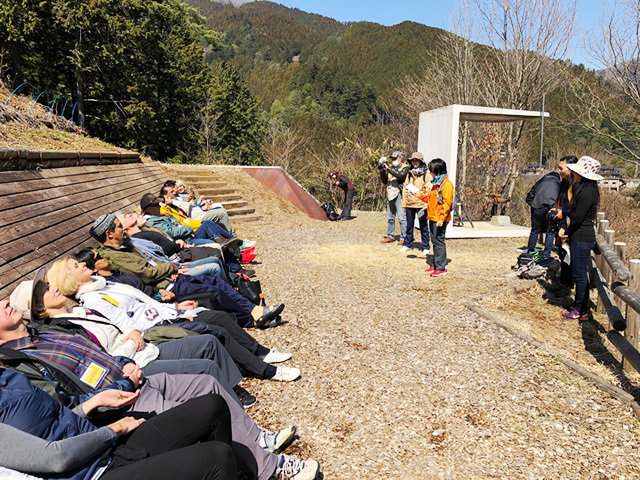 The international symposium and the workshop of Shinrin-Yoku organized by INFOM（the International Society of Nature and Forest Medicine）were held on March 24 and 25, 2018, and ended with great success. First of all, as the president of INFOM, I would like to express my deep appreciation to everyone involved in this meeting. 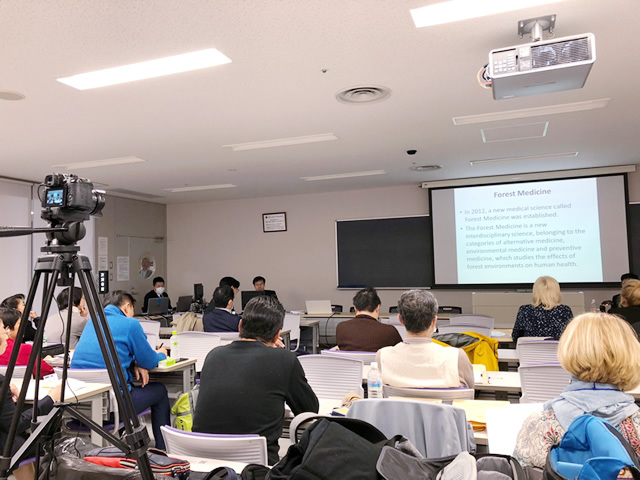 INFOM has conductedinternational symposiums four times in the past, which were co-organized with the forest medical research association belonged to the Japan Society of Hygienics. There are currently 62 forest bases in Japan , which are proven scientifically to reduce stress significantly compared with urban areas. 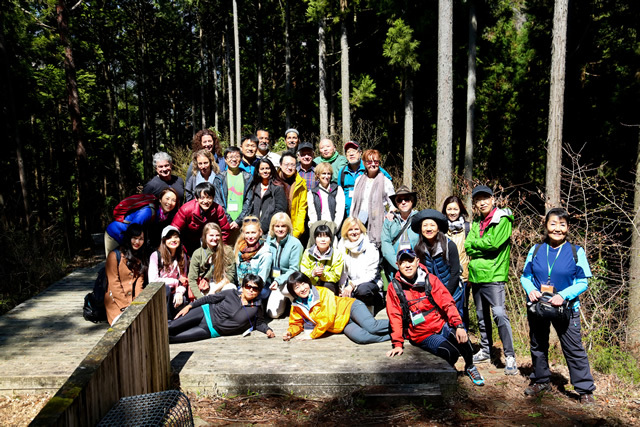 In the past, INFOM held seven workshops about forest medicine at these forest bases to Japanese clinicians. INFOM called for participation internationally this time, and 17 members from Australia, Canada, Germany, South Korea, Malaysia, Singapore, USA participated in our workshop. INFOM wish all members who participated in our workshop will work together with us in order to maintain the global environment of the forest and to sustain the health preservation of human being to the next generation. The international symposium in Forest Medicine and forest therapy practice were successfully completed. I would like to express my gratitude to the co-chairman, Dr. Won Sop Shin, the all speakers, Dr. Takahide Kagawa, Dr. Guofu Wang, Dr. Bum-Jin Park, Dr. Michiko Imai and Dr. Hiroko Ochiai. I also would like to express my gratitude to participants from Australia, Canada, Germany, Korea, Malaysia, Singapore, USA and Japan. And I am very grateful to all staff for their help. Thank you very much for your participate! Your participant made the symposium successfully! I am looking forward to seeing all you again in the near future! 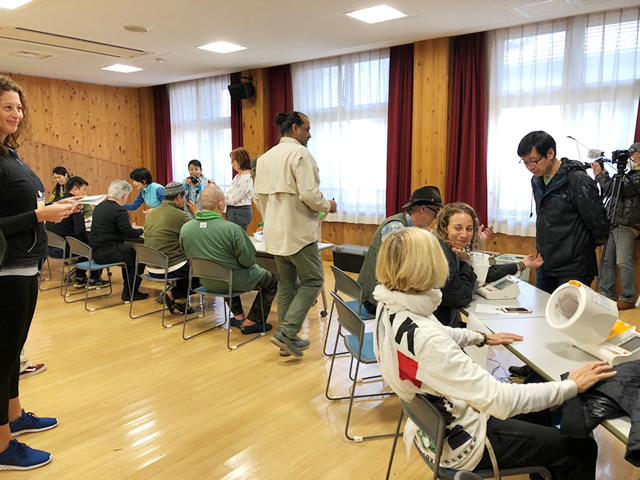 Following the symposium, international delegates from Australia, Canada, Germany, Malaysia, Singapore, South Africa, the USA and other countries participated in the Forest Medicine workshop at the Okutama forest therapy base located in Tokyo suburb (http://okutama-therapy.com/). Delegates received a certificate of participation in Forest Medicine by INFOM. 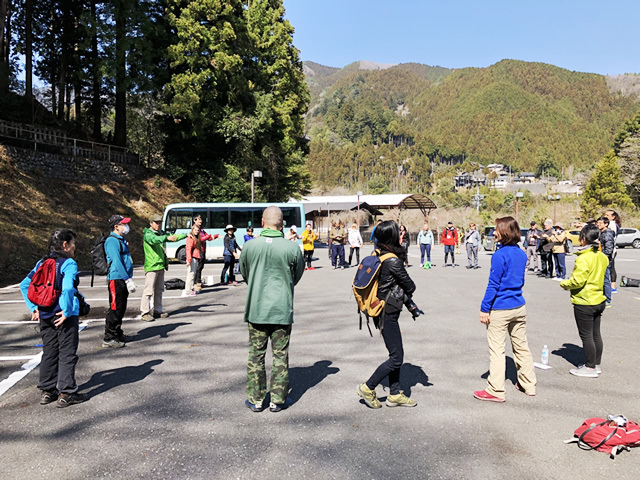 The enthusiastic response and attendance by international participants reflected the growing interest in Forest Medicine as a preventative public health initiative. INFOM is looking forward to grow the international cooperation and accreditation of a worldwide standard for Forest Medicine as a recognized preventative and clinical medicine. INFOM would like to thank all the participants who attended this event in Japan. A full report will be available online shortly.